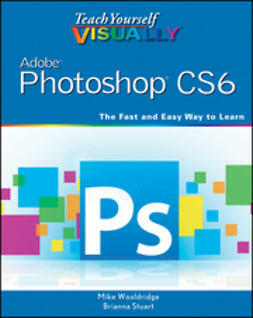 The bestselling guide to the leading image-editing software, Photoshop CS6, fully updated! 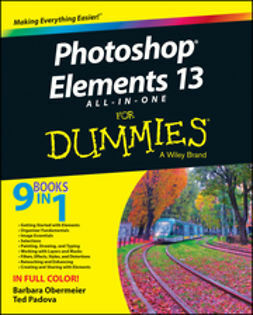 Want picture-perfect photos, every time? 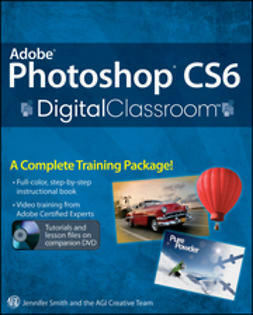 Get up to speed on the most popular professional photo-editing software on the market: Photoshop. 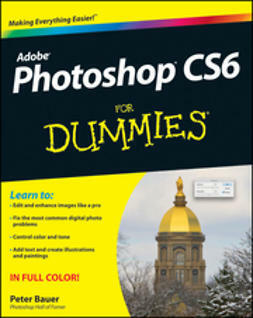 In this new edition of Photoshop CS6 For Dummies, expert Peter Bauer shows you how to use the latest Photoshop tools to change a background, adjust brightness, improve color, or fix flaws. 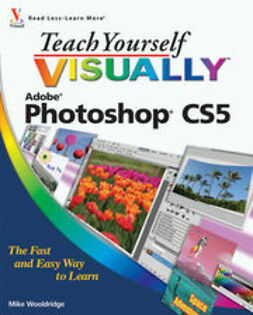 Richly illustrated in full color, this edition covers all the updates in the newest version of Photoshop, the gold standard for image-editing programs. 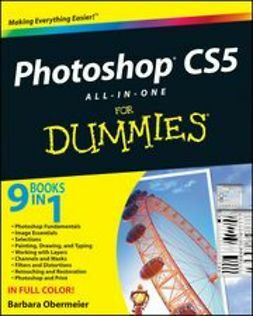 Used by professional photographers, graphic designers, Web designers, and serious hobbyists, Photoshop has more than four million users worldwide. 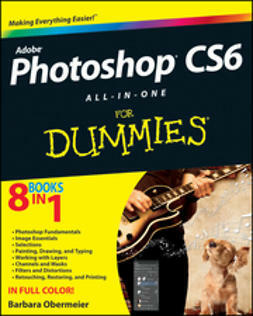 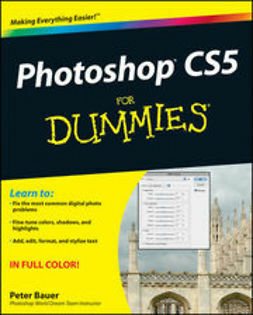 Photoshop CS6 For Dummies helps both amateur and professional Photoshop users take advantage of all the program has to offer.